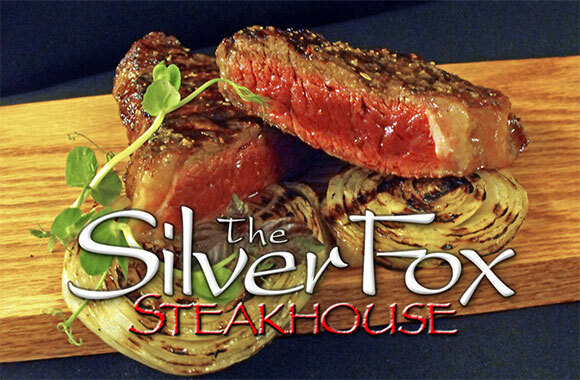 Share a Silver Fox Steakhouse Gift Card with someone special. All Gift cards are only going to be sent via United States Postal Service. 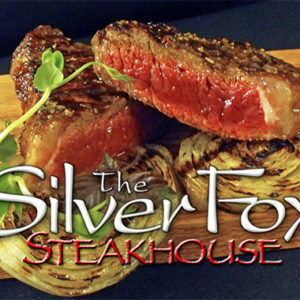 © 2019 Silver Fox Steakhouse. All rights reserved.